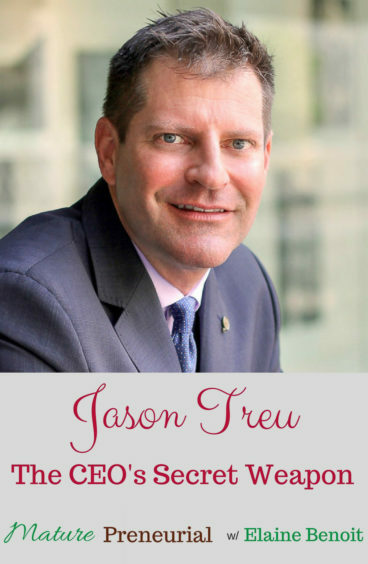 Jason Treu is a business and executive coach and sales leadership trainer. He is also the author of Social Wealth and a leading expert on human behavior, social influence, and relationship building. At the heart of his strategy is the understanding that people and relationships are our true “wealth.” Everything we accomplish in life is with or through other people. Jason graduated with law degree and a Masters in Communications from Syracuse University. 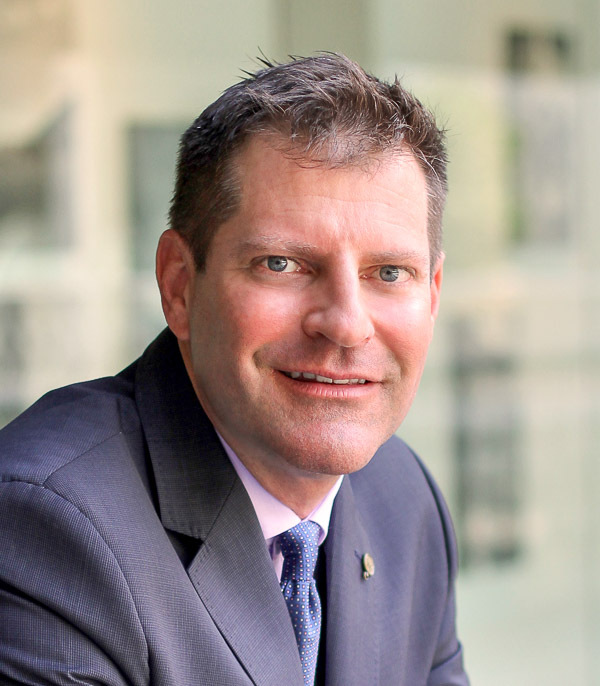 He spent seven years in Silicon Valley working with transformational leaders such as Steve Jobs, Mark Cuban, Mark Hurd and others at companies such as Apple, HP, Microsoft, Oracle, Pixar, Yahoo! and many others. He has helped his clients meet top influencers, such as Richard Branson, Bill Gates, Tim Cook, Peter Diamandis, Chris Anderson and others. Jason’s book has been a #1 best seller; has ranked #1 in four business categories on Amazon; and sold over 45,000 copies. 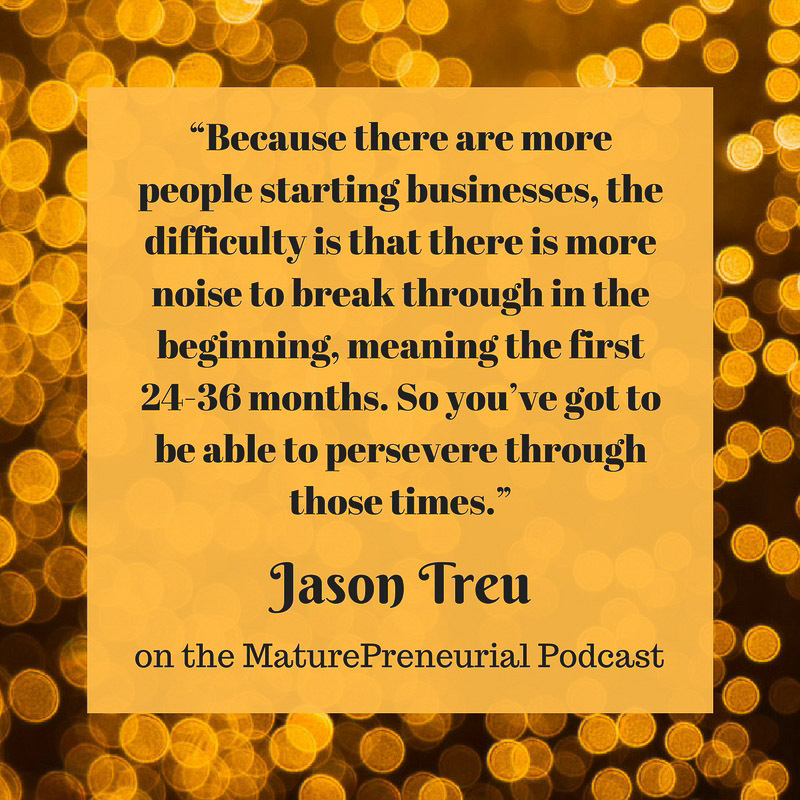 In the past year, Jason has been a guest expert on more than 400 podcasts, radio, and TV shows. Jason lives in Dallas, Texas with a curious and energetic 15 year-old Jack Russell Terrier. He is active with charity events and cultural organizations (think, Dallas Museum of Art) and he is a huge sports fan (think, Cowboys and Mavericks). Jason also loves champagne and barbecue. Separately. Get Influence at First Sight – 3 Keys to wowing powerful people from the moment you shake hands! Why did they ask you for the move? At the interview when you asked them if they were happy, did they give you reasons why they weren’t? Or did they just hem and haw? Once you started your own business, what was the most successful idea you implemented? 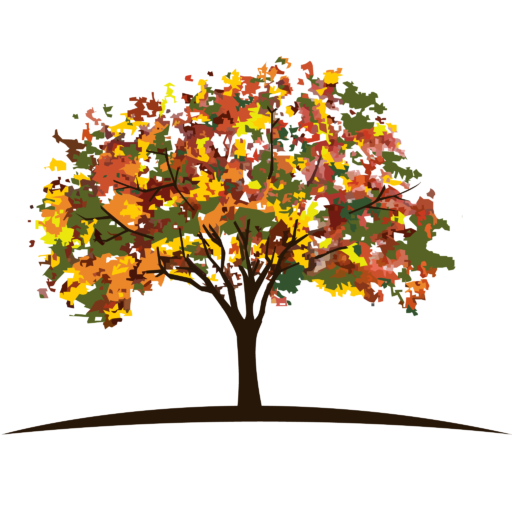 Do you have a mentor right now? What is the least successful idea you have had in your business and how did you change tactics to fix it? Is there anything that catapulted you to the next level? What is the most important advice you have gotten?